The EcoCommander is a solid-state network appliance used to manage data and remote commands securely via Internet as part of the EcoSmart Product Suite. 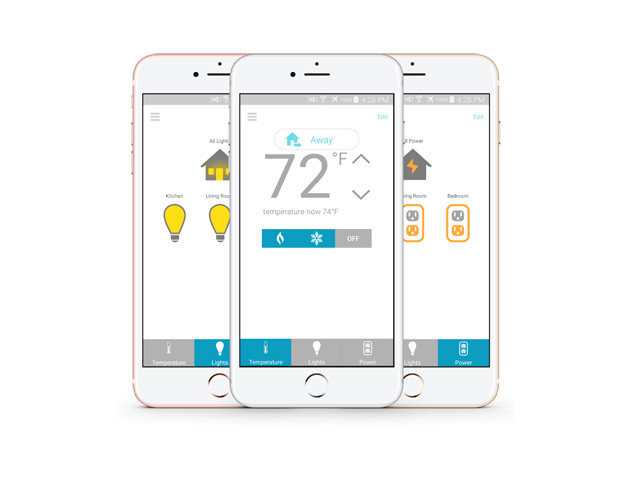 In a typical EcoSmart network, EcoWave or EcoInsight thermostats perform as ZigBee routers on a redundant wireless network and continuously send data about current temperature, setpoint, thermostat mode, duty cycle, occupancy status, and many other variables regarding the performance of the HVAC unit. The EcoCommander acts as a gateway for this flow of data, organizing and transmitting it to the EcoCentral web portal for analysis and display. 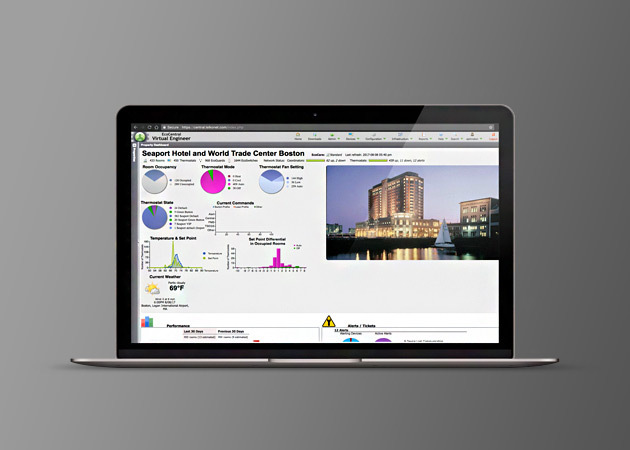 By managing this flow of data, the EcoCommander allows EcoCentral to display meaningful reports, graphs, analytics, and alerts regarding energy usage and savings for the entire group of EcoSmart products distributed across a network. 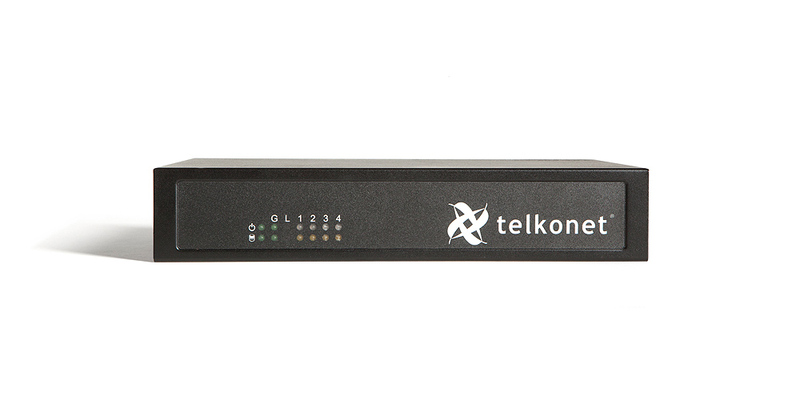 Telkonet designed the EcoCommander for simple installation within a network and the web-based graphical-user-interface (GUI) makes initial setup fast and easy.With the platform’s history of performance comes a collection of software tools capable of functioning on many network infrastructures. Because of the network tools available on the EcoCommander, complicated port forwarding or special network setup are not necessary. 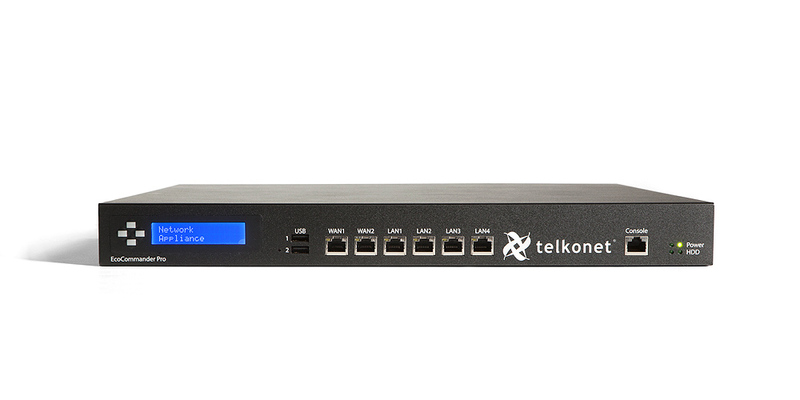 Telkonet’s energy efficiency products have been proven in over 500,000 devices deployed across Hospitality, Education, Military, and Health Care markets. The power and intelligence behind the EcoCommander make it an ideal fit for a number of applications, including residential and office complex space. New opportunities for efficiency in HVAC are constantly uncovered with the wide array of support the EcoCommander provides.